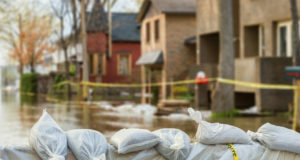 The risk to mortgages and delinquency increases in the months following a natural disaster can be substantial. What struggles do homeowners hit by disaster face? 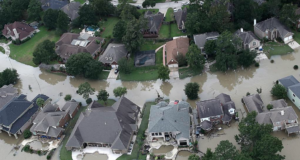 Natural disasters such as Hurricane Harvey and Hurricane Florence can wreak havoc on housing. In this Video Spotlight, see what CoreLogic Chief Economist Frank Nothaft has to say about the impact of natural disasters on delinquency rates. Hurricane Harvey upended everything in Houston, including the city's housing market. 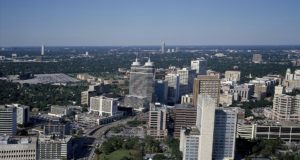 A new report looks at how Houston's real estate has rebounded, and how it's still finding ground nine months after the disaster. 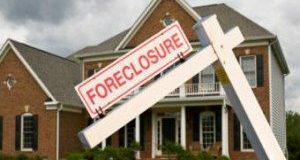 More late stage delinquencies became foreclosures in March, find out why, here. 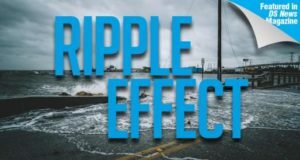 Hurricanes Harvey, Maria, and Irma left a swath of destruction that not only impacted many of our island neighbors, but also flooded our cities throughout the entire state of Florida, as well as areas of Georgia, Texas, South Carolina, and the entire island of Puerto Rico. 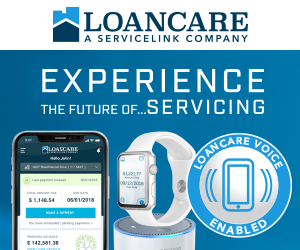 They made us all take stock of what our plan is, and how we might navigate our responsibilities at home or work if we were faced with days, or weeks, of no power, water, or office space. 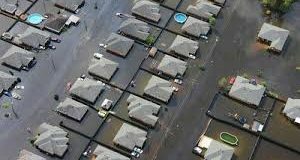 Financial loss from Hurrican Harvey is high, especially to homeowners. As those hit hardest attempt to rebuild, they'll need assistance from everyone they can get.